As a home or business owner, at some point you are going to need a Modesto leak detection specialist. By working with the Knights Plumbing & Drain crew, you can rest assured that you are getting the best in quality workmanship and customer care. If you have a leak that you can’t see, it could cost you a great deal of money in wasted utility bills before you even realize there is a problem. Even the smallest of leaks can waste hundreds of gallons of water and countless dollars on wasted water, until it is finally located and treated. This can also lead to bigger problems, like mold, mildew and even compromising or weakening the structural integrity of your home or business. 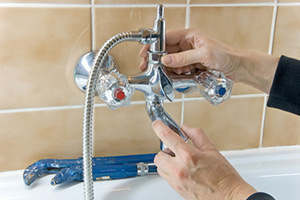 The Modesto plumber professionals at Knights Plumbing & Drain are trained at pinpointing the location of the leak and acting swiftly to repair it. Call today and let’s get started. There are, of course, some leaks that are easy to determine, such as toilets and faucets. There are so many things that can go wrong just from normal daily use, over and over. But if you have a minor existing problem then you could be causing yourself more headache than you mean to. Letting a small problems or leak go without bothering to deal with is can lead to much bigger, and more expensive problems. In some instances, it is about leaks that you cannot detect without professionals taking a look at it. Your systems, appliances and pipes need to be checked out to determine where the root of the problem is. Leaks that occur in walls, floors and ceilings can often be found by the visual presence of water. This makes it easy for a professional plumber to locate the problem but can also result in expensive repair work so the sooner you take care of it the better. Our expert level plumbing team can figure out where your leak is originating from. This gives us the opportunity to make the needed repairs and help prevent the problem from getting worse. We can employ a variety of tools and techniques and help put an end to the problem. Regardless of the type of leak, the smartest choice is to take care of it, as soon as possible. 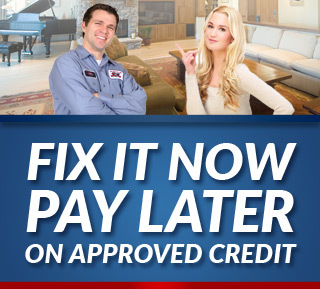 The sooner you address your need for repairs, the better off you will be. 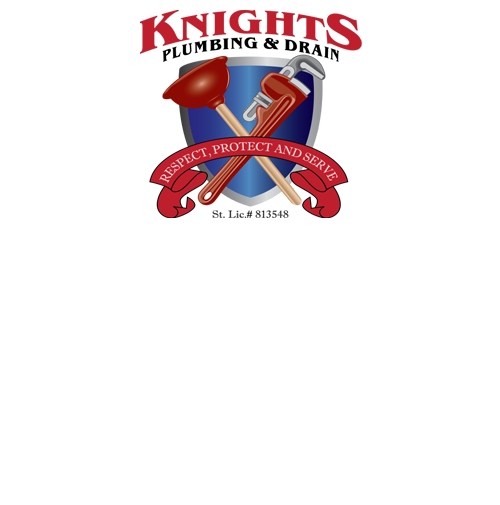 Count on Knights Plumbing & Drain to take care of your residential or commercial property in a prompt and professional manner. For all of your Modesto leak detection and related plumbing service needs, give our team a call today. Because quality counts when it comes to your service needs, trust in us. If you are looking for an expert Modesto Plumber for Leak Detection then please call the professionals at Knights Plumbing and Drain or complete our online request form.